The Post-war period saw a bloom of Cybernetics experiments around the world. Basically, Cybernetics is an information-based system where feedback constantly influences the system’s behavior. The word applies to anything from business management to crisis communication, from crowd control to robots to missile monitoring. No surprise, then, there have always been a lot of public funding for researchers in the field. A number of machines and robots were build using Cybernetics to have them interact with their environment. The earliest examples are Grey Walter‘s electronic turtles Elmer and Elsie, released in the real world in 1948 and Ross Ashby‘s Homeostat prototype, conceived 1948, later described in his 1949 book Design for a Brain. In 1948, Norbert Wiener published his influential book Cybernetics: Or Control and Communication in the Animal and the Machine. 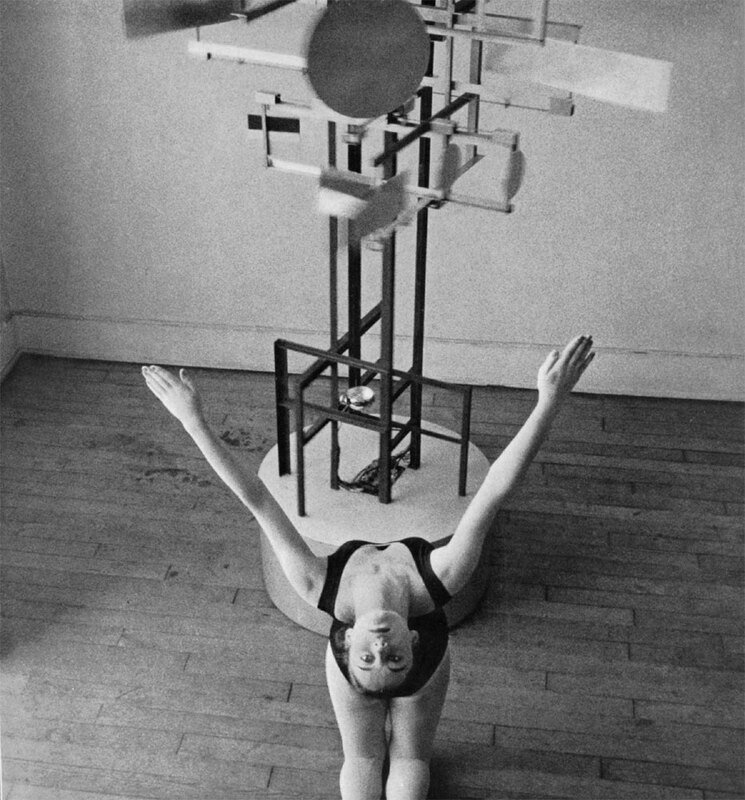 It was not long for artists to explore the potentialities of the new technique, sometimes simplifying the concept, as artists are wont to do, or expanding its scope. 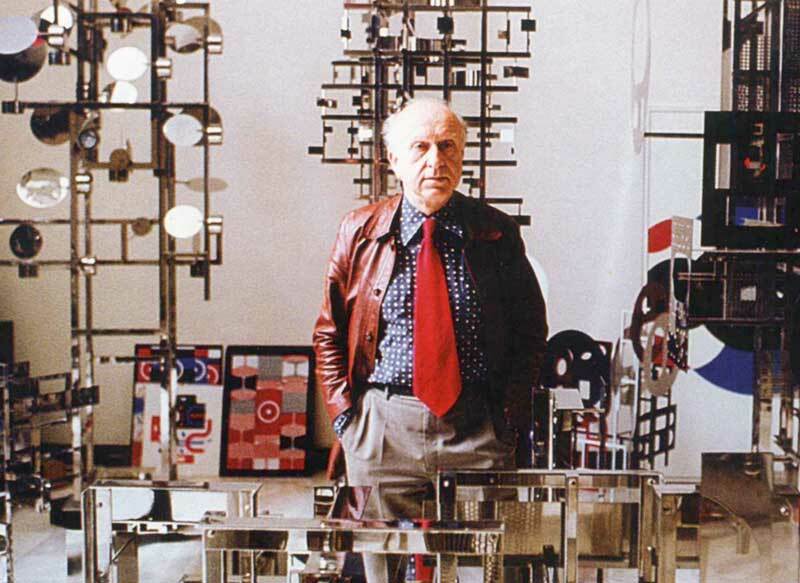 Nicolas Schöffer was one of the first to collaborate with engineers, especially from the Philips company, to implement electronic interactive systems in his Spatiodynamic sculptures. The definitive article on cybernetics according to Schöffer was written by Reuben Hoggett. Other artists who used Cybernetics systems include Piotr Kowalski or Roland Kayn, for instance. ♫ This post collects various sound recordings from Schöffer’s spatiodynamic scultpures sourced from the DVD of an exhibition at Espace Gantner, France, 2004, titled “Précurseur de l’art cybernétique”, as well as various internet videos. The Lumino and Microtemps, 1968 and 1961 respectively, were not intended as sound sculptures, yet the noises they produce are definitely part of their appeal, not unlike Jean Tinguely’s own machines, in fact. 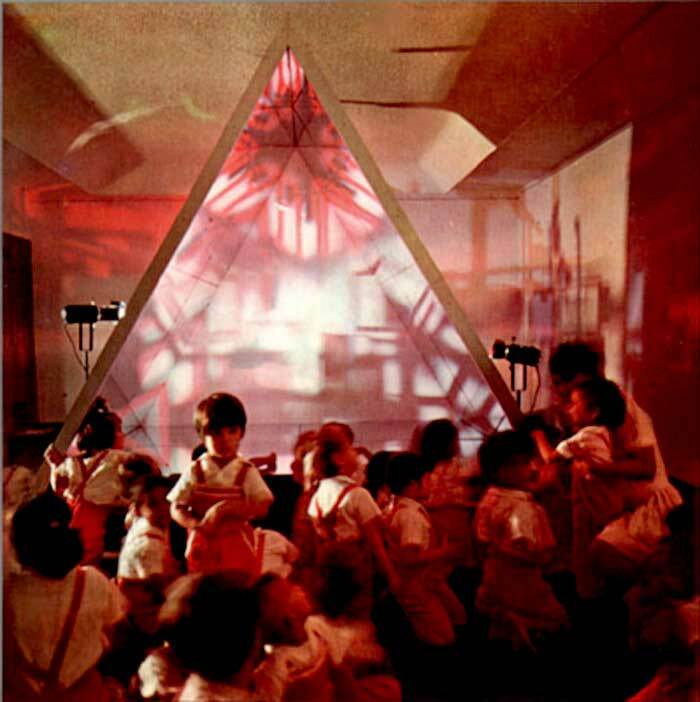 Prisme, 1965, (pictured above) was an installation using mirrors, lighting effects and sound to virtually expand the structure’s actual size. It was re-build in 1975 in the Paris’ Sorbonne university with incidental music by Pierre Barbaud. The last track is from a British Pathé newsreel documenting Schöffer’s 1960 Institute of Contemporary Arts exhibition. It focuses on one of Schöffer’s most famous sculpture, CYSP 1 (for CYbernetics SPationdynamic). The electronic music used in the film is not credited. Very interesting. Thanks for what you do. this downloaded as Sch& and I had to manually rename it Schöffer.rar in order to get it to work. The download interface at Sharebee is the pits. It forces me to take a survey before I can download. The only survey that loads offers “free auto insurance quotes.” It’s is the sort of thing I am automatically suspicious of, since it requests personal information. I could lie, but with screen after screen to go through, I concluded that I was wasting time on a site I had no reason to trust. I’d love to hear these files, but no, thanks. I suspect you can find better down load services. How about operaunite.com? Yet another amazing post — those photos are great! Hauntology is upon me, as you can see. I remember my dearest professor Nicolas Schôffer and Andre Devalet, I was working with them in some scultures: krhonos and the Grand religious Pirámide. I want to say thanks to have had the opportunity and privilege of knowing and working with them. I consider them as the creators and precursors of the cybernetic architecture in the world. 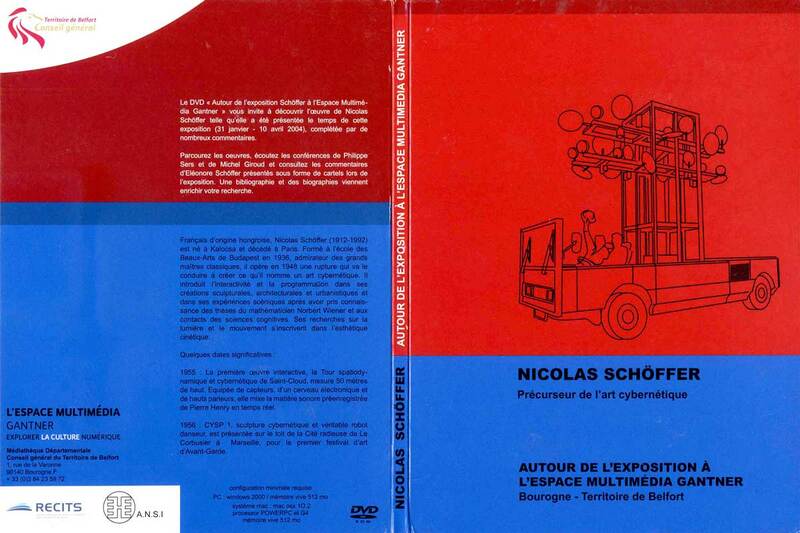 Yes, I think Mr Nicolas Schôffer & André Devalet are the best thinkers in the world about Cybernetic Art. I recall what I just said because I collabed with them from 1977 to 1978; working in the Atelier de Montmartre in Paris.